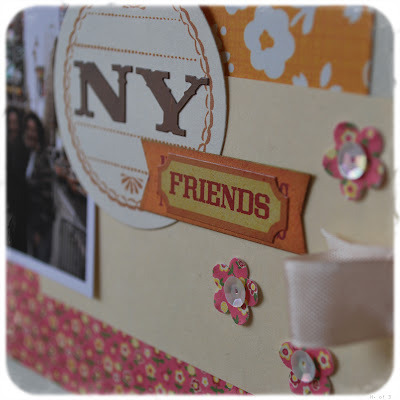 Did you get a chance to hop over to Rhonna DESIGNS yesterday and see this weeks Creative Team Tuesday post? the creative team is so diverse and contributed some lovely projects in hybrid and digital.. Very inspiring pieces for fall. halloween.and everyday. and i encourage you to check out the creative team's blogs too...they are an amazing group of talented ladies...i still feel so honored to be on this team. 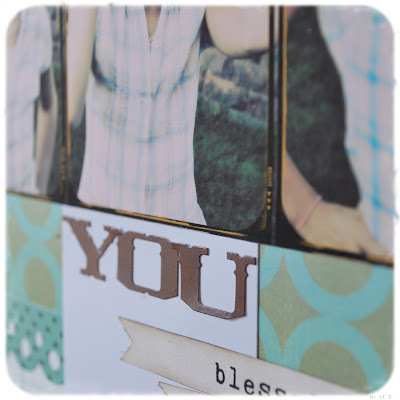 Today Rhonna is featuring a closer look at the Grateful Glam kit on her blog. I LOVE THIS KIT. 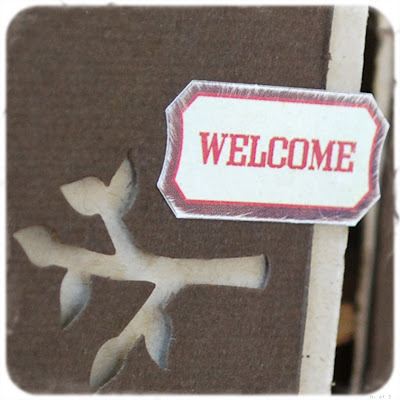 I am eager to play with the new Grateful Glam and have a few projects in the works.Come back next week for those. If you ever decide to create a little here and there with any of her kits, please link me up. Would love to see what you do. Would love to show them off here. And have you signed up for the newsletter yet? 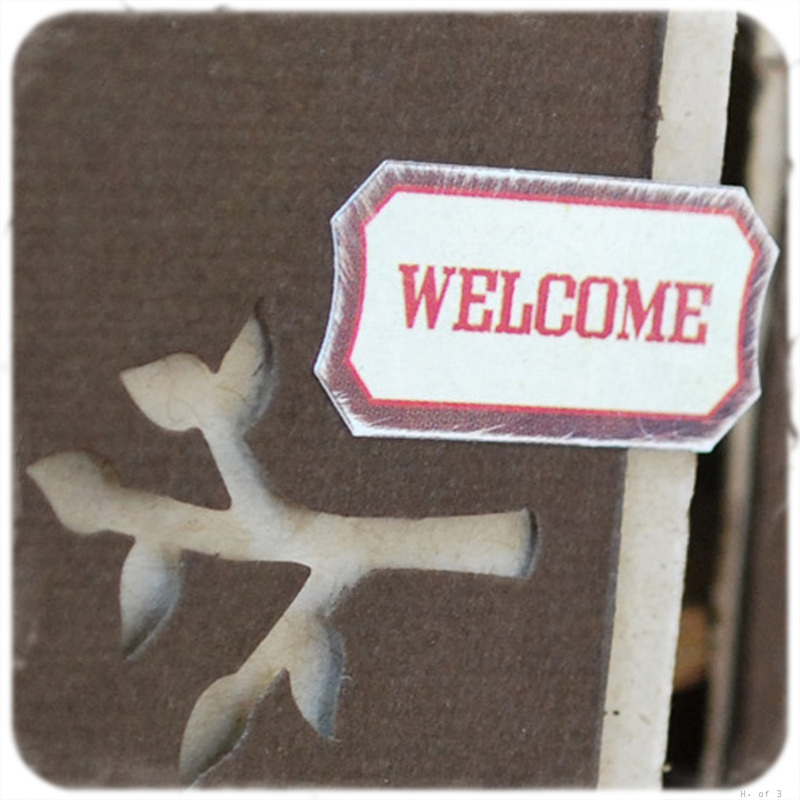 On the home page of the shop there is a place to do just that. I am thinking there is still a 25% discount to be had for her shop. Hope you go and take advantage of this offer. And show me what you come up with. This week Work In Progress will be posting October's gallery...beautiful papers by Pink Paislee were to be found in this months kit. i am attending Spark the Event this year. And would love to know if any of you will be in attendance. It makes me so happy to meet my internet friends. You all are a wonderful source of inspiration to me. So if you are going...please let me know. 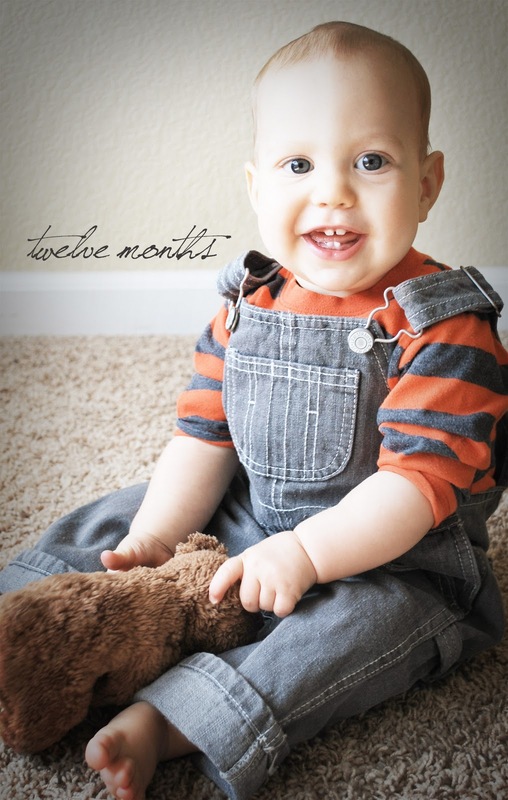 And lastly...finally getting some much needed editing done... Sawyer Anthony's twelve month photo is mostly done...and I leave you with that today. He is the STAR of the post :) I look forward to seeing the WIP projects!! so much fun! What a doll and what a great job on the photo!! holey moley look at that AMAZING photo!!! !